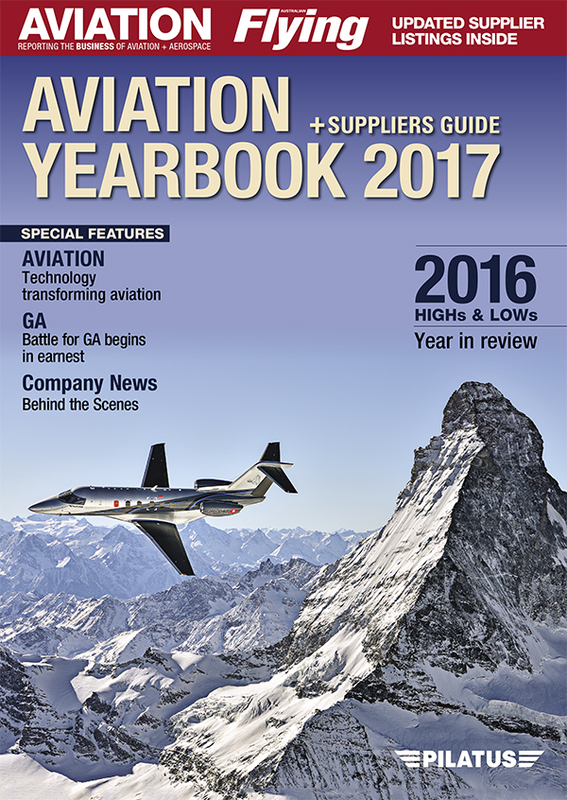 Australia's Royal Flying Doctor Service has ordered three Pilatus PC-24 medium jets with an option for another one. The order was signed with the Swiss manufacturer at the European Business Aviation Conference and Exhibition this week. 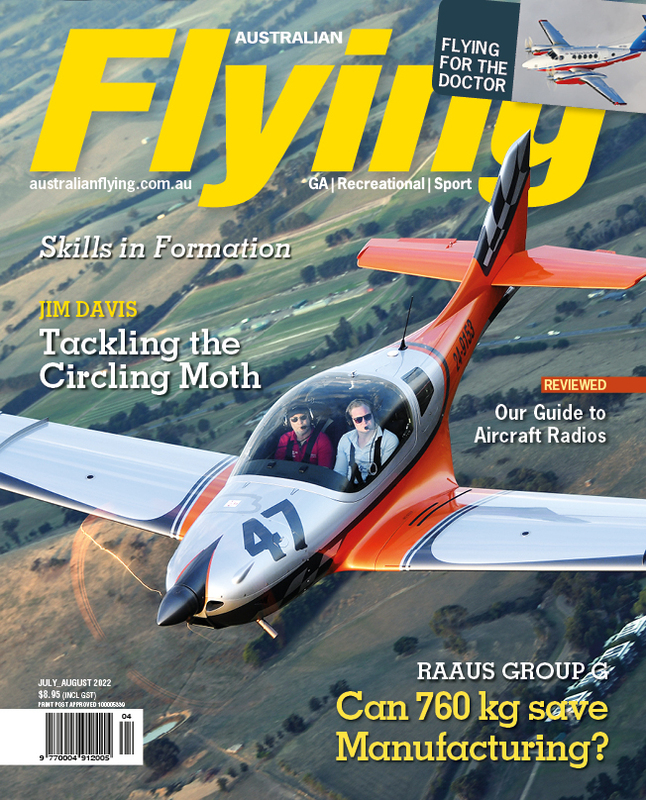 Grahame Marshall, CEO of the Royal Flying Doctor Service of Australia (Western Operations), said the PC-24 would help them meet some challenges. “When transporting patients requiring emergency medical care, time is always of the essence," he explained. "With the vast distances we service across Western Australia, covering some 2.5 million square kilometres, the challenge for us has been how to combine a turbo-prop’s strengths like its dependability and its ability to operate from short and unimproved surfaces, with a jet’s speed – and that is exactly what the PC-24 will now deliver. Powered by two Williams FJ44-4A turbines producing 15000 kN of thrust each, the PC-24 is predicted to have a top speed of 425 knots and a range with four passengers of 1950 nm. The aircraft is still in development with FAA and EASA certification expected in 2017.